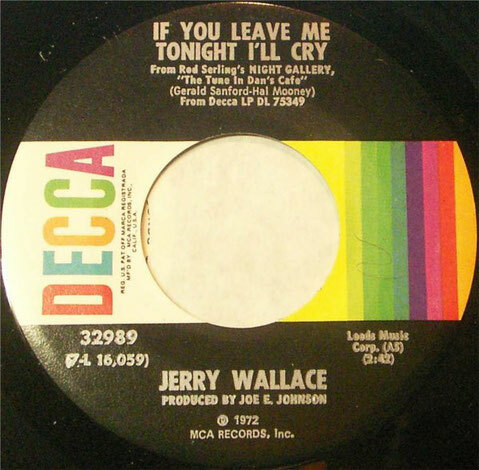 Jerry Wallace performs "If you Leave me Tonight, I'll Cry"
"If You Leave Me Tonight I'll Cry" is a song made famous by country music singer Jerry Wallace. 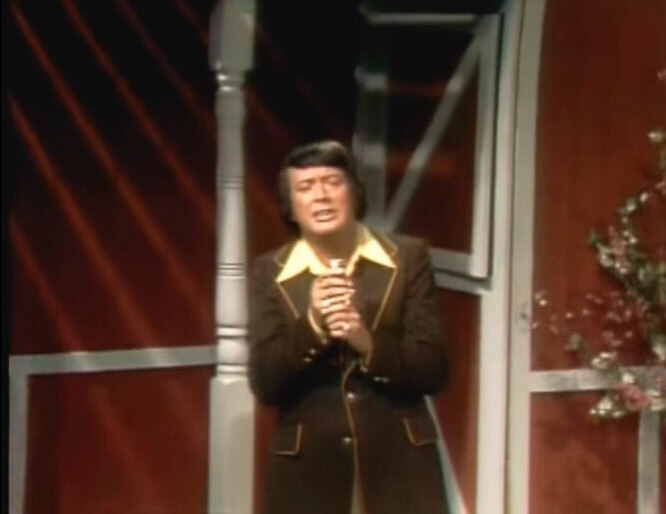 Originally released in 1972, the song was the only number-one song during Wallace's recording career. The song was featured in a 1972 episode of Night Gallery: "The Tune in Dan's Cafe.